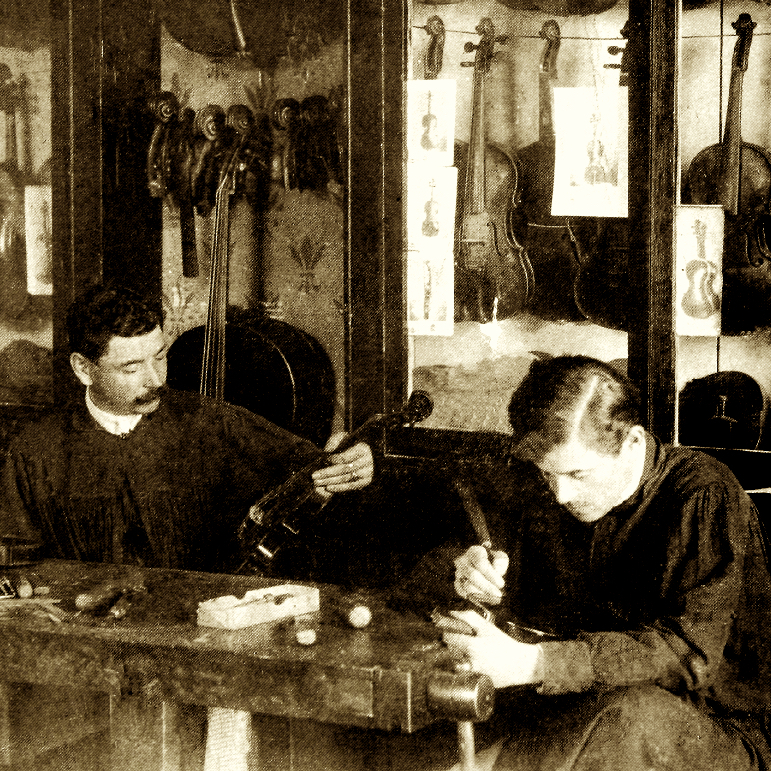 Violinist and violin maker in Lyons. Younger son of Louis Vissenaire I. 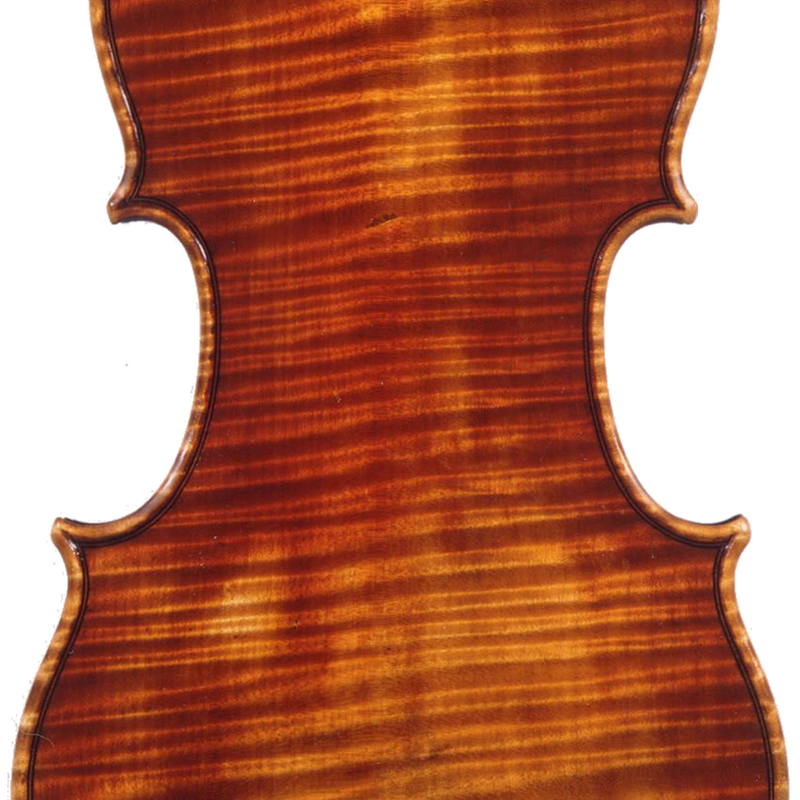 Succeeded to his father's business with his elder brother, Louis Vissenaire II. Used 'Nicolas Vissenaire' on his labels. 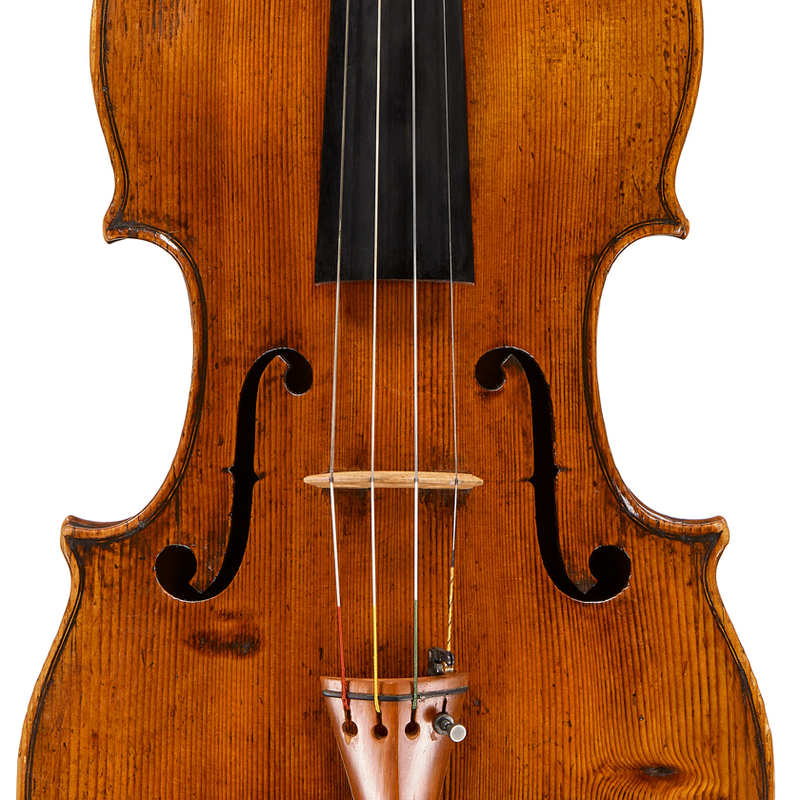 - The auction record for this maker is $5,856 in Nov 1993, for a violin.